My dentist at Image Dental donated 2 adult teeth to our classroom so we could do a little experiment on them. Since we were learning about nutrition, I thought it would be a great opportunity for the students to see that drinking water is better for their teeth than drinking sugary soda. 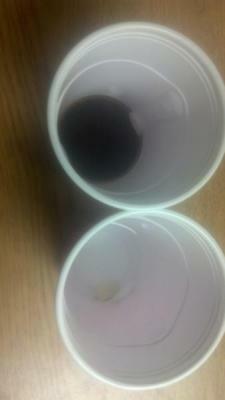 I poured water in one cup and Coke into another cup. I put a tooth in each cup and we left it in our classroom for a day. We came in to find that the water had done nothing to the tooth. It looked the same as it did before we put it in. 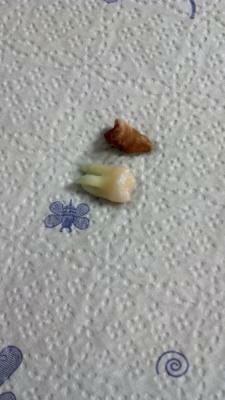 The tooth that was left in the Coke was brown and pieces were chipping off. 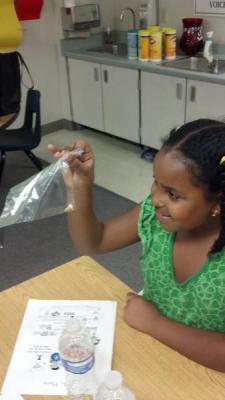 I put each tooth in a plastic bag and passed it around for the students to see up close. Overall, I think it was a great lesson for the students. They were totally grossed out!